How Catriona got herself on top and how you can do it too. In the land where beauty pageants are deemed to be as watched as the elections, the Philippines’ representative to any international pageant has a lot of pressure on her shoulders. At the same time, Miss Universe is considered to be the most prestigious out of all these shows. 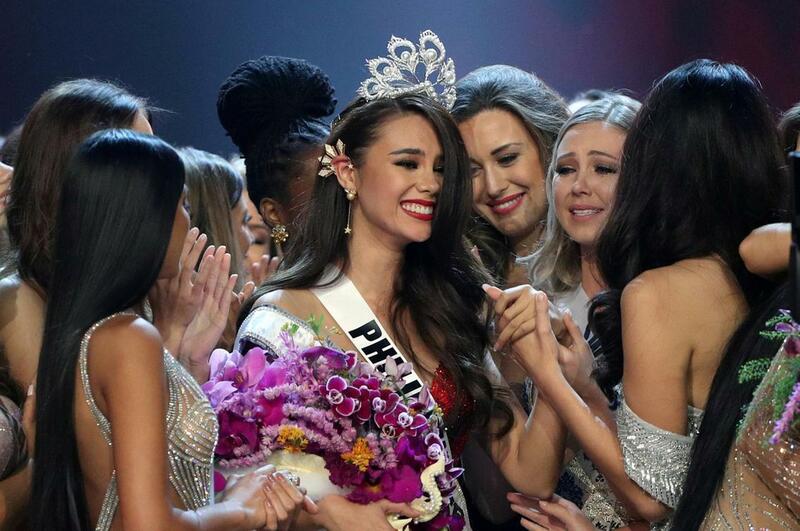 You can only imagine the pressure on Catriona Gray’s shoulders as she carried her Filipino countrymen with her in every move she made. For most countries, they just tune into the show and just appreciate or judge what is happening. They don’t really consider the journey of every representative to get there and the efforts it took for them to be on that stage. In the Philippines, we are aware that there are agencies and plenty of coaches. The contestants go through these people before they even compete as a representative of their city. The most important thing is to create a brand that people will love. From choosing an advocacy to implementing it in every part of your pageant process is hard. 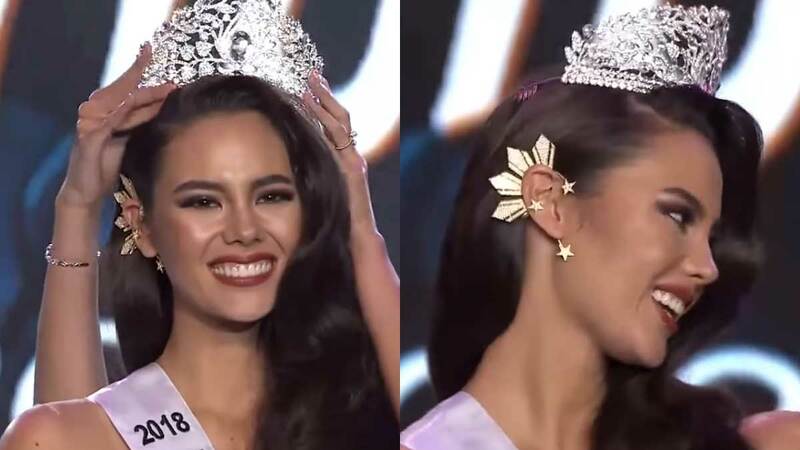 This is something Catriona easily did and with so much love that the Filipinos just had no choice but to love and support her. With so much discourse about always praising people who are only partly Filipino, there was a big chance this would be given up for discussion. She was able to avoid this immediately by showcasing how proud she was of being a Filipino. She didn’t just do an outright Philippine flag on everything, but put more thought in the process. It started with her earrings that were the most obvious with the Filipino flag. This was easily noticeable by everyone and she started to get more attention. It went onto her costumes. 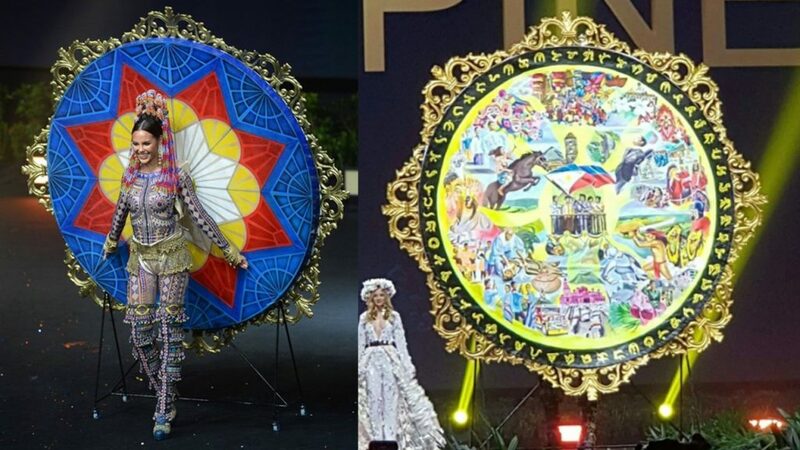 With her national costume focusing on the three regions and contained so much symbolism that you just have to salute both her and the designers. Her long gowns were both created by Mak Tumang and was a trending topic everywhere because of the inspiration to the craftsmanship. The first one was inspired by the Filipino classic tale of ‘Ibong Adarna’ with each feather painstakingly handmade. The second one meanwhile was inspired by the Mayon Volcano with its fiery lava. This may also be related to how she has shown a fighting spirit. Loyalty is something people will always admire especially here in the Philippines. This is something you can utilize in building your brand by promoting its being local. This immediately touches a special part in people and they will root for your brand more than foreign ones. Though there has been some disagreements about this, we all know it was coming from a good place. 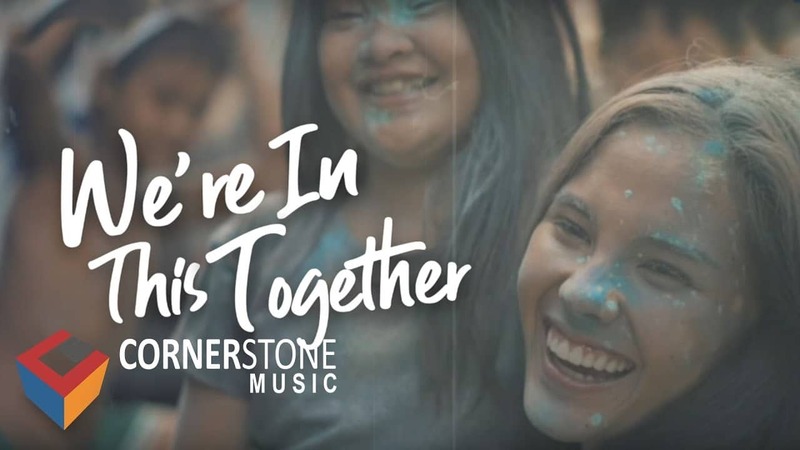 Her advocacy center around alleviating poverty for children in the Philippines. In her last answer, she mentioned showing gratitude as a way of ending it. With past queens choosing more specific advocacies, she may have centered on this in order to captivate a larger audience. Everyone in the Philippines is exposed to street children everyday so this is a topic we can all understand. With her current occupation as a model, she can’t really use that for her goal. This is why she also discusses her project Paraiso: The Bright Beginnings Project. With models having a stereotype of being materialistic, this is how she decided to break that mold. When you’re placed in a position where you are on the losing end from the start, take it as an opportunity to show other sides of you that people can relate to. This will lessen them creating an immediate bad impression of you. If your brand is about something controversial, focus on its features and how it can affect people better. What’s all that effort for if her actual performance and walk is lacking? The path to the crown includes a walk that’s memorable. Her mentor shared that her strategy in her strut is a story. The body movements are able to command her presence and personality onstage. Her signature ‘lava’ walk was done with the Filipino’s story in mind along with her own personality. It was also melded with a bit of theater and dance to make sure that every part coordinated to create that fiery and sultry walk. At the same time, it’s all about her confidence. She believed that the artistry of everyone who pushed her towards there would get her on top. What’s the use of having a brand with no story? Every brand needs to have a compelling reason as to why it exists. It may just be to solve a simple but ever present problem to helping solve national issues. Tell your brand’s story because this is what captures hearts. And of course, always believe in it. There’s no use in having people loving your brand if you don’t love it yourself. With all this, we would just like to wish our Miss Universe 2018, Ms. Catriona Gray for a job well done. We salute all her efforts as she braved her way to the top. We hope she has inspired you and taught you in your own brand. If you’re looking on improving your own brand, EOI Digital can get you the world, the universe rather, to get you noticed. Contact us today for a consultation and let’s get you that long deserved crown.